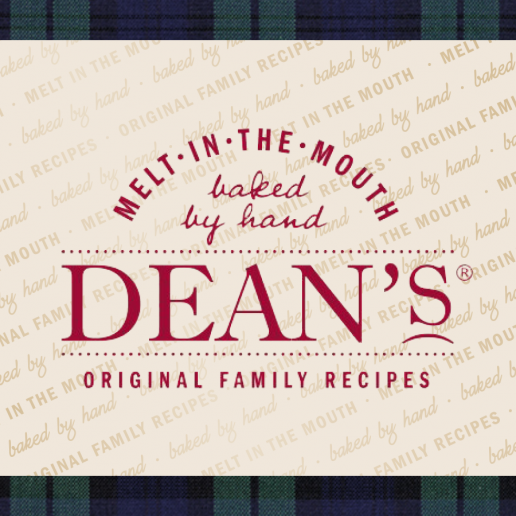 Dean’s of Huntly is a family run business priding itself on using time honoured handcrafted baking methods, and is recognised as ‘The Leading Premium Quality Scottish Shortbread’. Dean’s of Huntly needed several short and informative recipe videos for their delicious recipes. These videos were to be used on their website and across their social media channels. 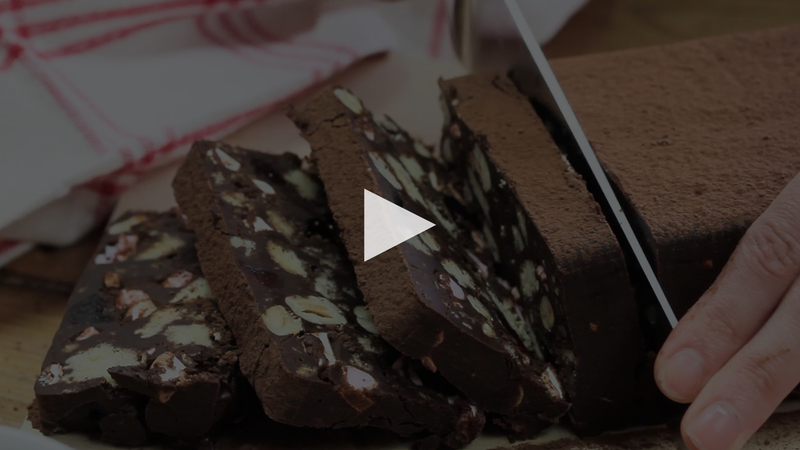 We broke the recipes down into simple steps and overlaid the text for each step within the video when editing.  Following on from the recipe videos we are asked to design branded recipe cards for customers to print or download. We styled the final recipes and took photographs of them at various angles for use on the front of an A5 flyer design.